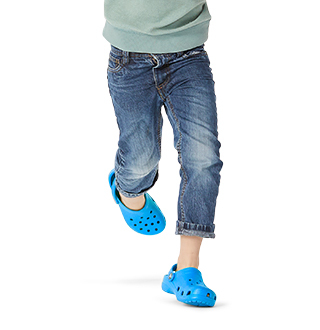 What happens when you combine two of Crocs’ most iconic silhouettes, the Baya and the Crocband™, into one special pair? 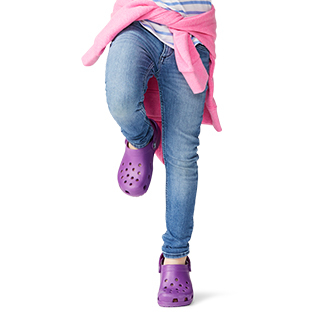 You get these Bayaband flips, a style that takes the fashion-athletic spirit of the originals to another level. 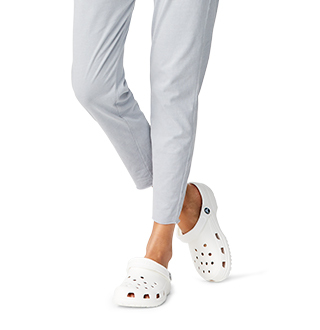 The result is a go-anywhere style staple that lets you stay cool while throwing off an extra pop of Crocs spirit. 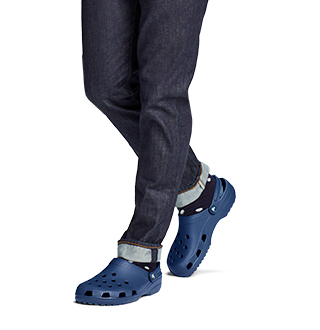 And of course, molded Croslite™ construction means you’ll stay comfortable all day long. "good fit. could have better cushion"